Staying fit ain't easy in acadmia! Package of Yummies & another GIVEAWAY!!! Wow, so what a difference a day makes! Yesterday I woke up so full of life, happy and bubbly even! Today….I’m kinda dreading going to work. Ugh. Is it Friday yet? On another note – does anyone else get super excited anytime they get a package in the mail!? I LOVE it! It always means something has arrived that I’ve been looking forward to – whether big or small, I’m just as excited! So yesterday after a LONG HARD day of being crapped on, I got home to discover the most marvelous of packages had arrived. A package of Peanut Butters!!! But not just any peanut butter – it’s PB&Co peanut butter!!! *Note – I’m always 100% honest with my opinion and will tell it like it is – even if it’s brutal! So first up, I tore right into that cinnamon raisin swirl – I’d been wanting to try this flavor for months now (I’m a creature of habit & always stick with my faves). 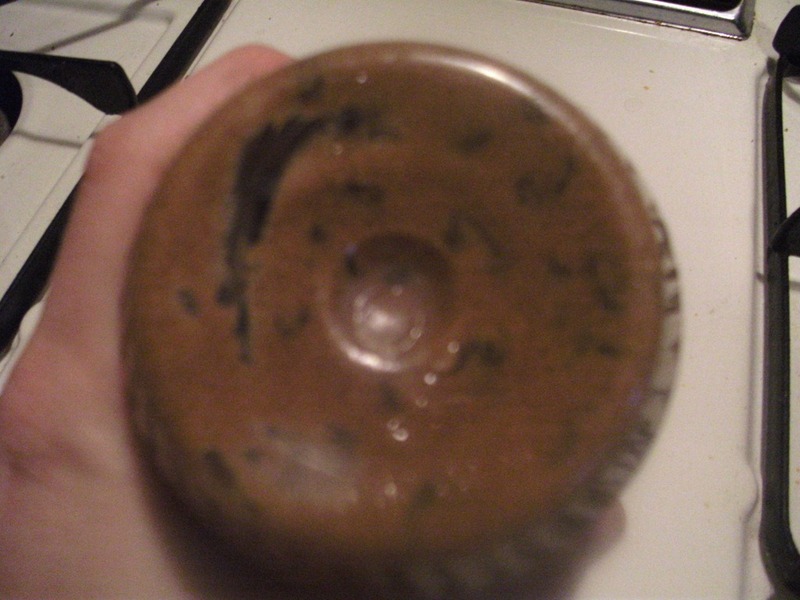 I took a tablespoon and dug right in. It was DELICIOUS! Just like dessert! Loved the raisins in it. My only problem was that I definitely felt like it tasted a little gritty – maybe from the cinnamon? 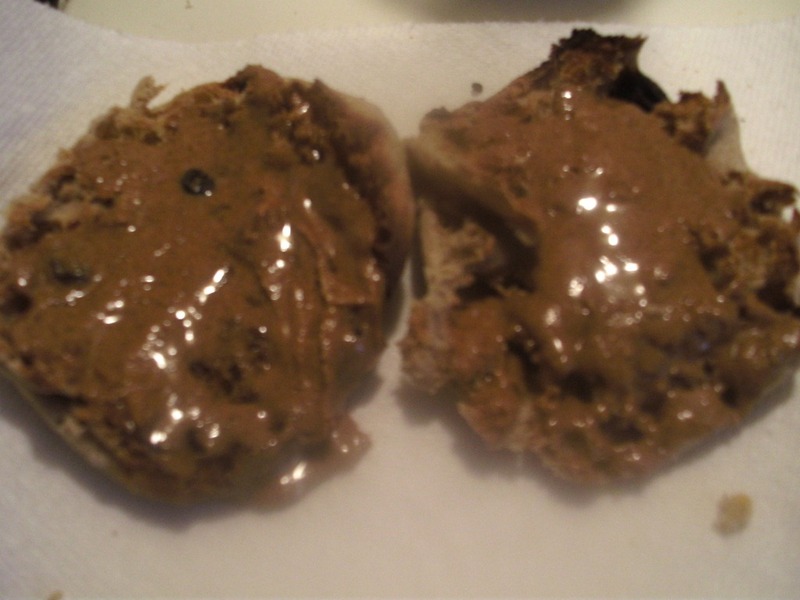 However, I will say that I tried it again this morning spread on an english muffin and all grittiness disappeared when paired with the muffin. It was AMAZING! All those little black dots are raisin goodness. I had to scoop down to the bottom to extract some raisins. Worth the trouble though. DELISH! Now, my two PB&Co staples are the White Chocolate Wonderful and the Dark Chocolate Dream so I can review those without having opened them. Both of these flavors are AMAZING! Seriously – life changing stuff, people! If you have a sweet tooth like I do, either one of these flavors will successfully squash any cravings by giving you your sweet kick, without all the added guilt that comes from a white or dark chocolate candy bar, for example. I really love them equally so I can’t pick a favorite. So what does all this have to do with you? I want to share my goodies! I’ll give away one of my unopened jars of PB&Co peanut butter to a lucky reader! I’ll select a winner randomly out of my comments on Saturday morning, so you’ve got a couple days to get on it & spread the word! Have a good day, y’all! I’d try the bee’s knees, just because I haven’t had it before! and you’re on my google reader if that counts! Well I’ve already tried the Cinnamon Raisin Swirl, so I think I’d want to try Dark Chocolate Dreams! I already subscribe through Google Reader!! 2-i have your blog bookmarked 🙂 does that count? I’d love to try the White Chocolate one! You’re in my google reader, m’dear! oooh I would LOVE to try the dark chocolate!!! and yes, i LOVE getting packages. i had to order contacts last week and i even was excited when they came yesterday! i already subscribe to your blog! 🙂 love it. i mentioned your giveaway in my newest post (going up tomorrow at 7am!). White Chocolate Dreams, pretty please! I would love to win because my PB stash is currently all out! I’ve never tried it!!!!! Cinnamon raisin sounds too different not to want! I would love to try Cinnamon Raisin Swirl! So would love to try Dark Chocolate Dream!! I’m subscribed through Word Press! But I’ve been subscribed through Google Reader for a while now! Love your blog!! I would like the bee’s knees. or crunch time or old fashion crunchy. OMG! or a baking mix!! yes a baking mix! no a jar of nut butter! I posted a link but I don’t know if it counts so don’t count it if it doesn’t bc it’s just a paragraph as a link to your blog really. Oooh yummy! 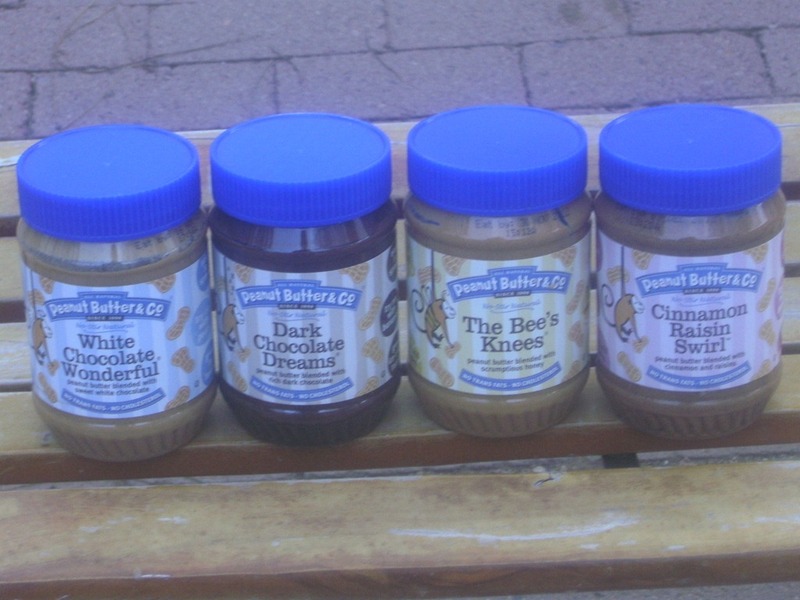 I am seriously a peanut butter addict. I would love the cinnamon because we cannot get them anywhere up here ahh. oh, gosh! did you see I just tried pb&co the other day?! I want to try the cinnamon raisin swirl so bad… I can’t find it anywhere! soooo goood – seriously just like dessert! AND you’ll have a mention in today’s post! Hands down….Dark Chocolate Dreams. 🙂 Followed closely by the Cinnamon Swirl. Oooh, I’ve tried the cinnamon raisin and it is like frosting! I ALWAYS have Dark Choco Dreams in my cupboard. It’s a good/bad thing because Im addicted. I’d love to win it though! I would be thrilled to win ANY of them. How awesome! Fun giveaway! I’ve heard I would fall in love with the White Chocolate Wonderful but I can’t ever find it!